Update: The BingoMania site is now mobile friendly and works perfectly on all major smart phones and tablets. Plus, we are making majority of our slot games available and accessible on your mobile device. Which games are mobile friendly? Stay tuned as we introduce more of the slot games you love. You can enjoy the above games by logging to your Bingo Mania account and visiting the slots lobby. Alternatively, you can check out the guide below to see how to play your favorite bingo games on mobile too. The age of the mobile bingo games device! 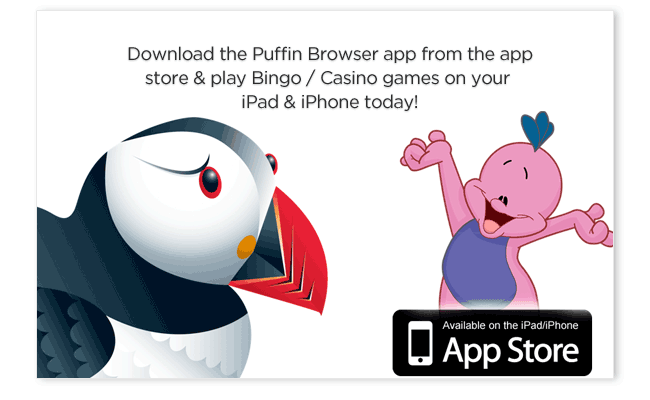 New, you can now play your Bingo & Slot games from BingoMania on your iPad, iPhone, as well as Android devices. We are in a new revolutionary age where mobile phones are our greatest and trusted companions, wherever we go, to the mall, waiting for our order in our favorite restaurant or waiting for the bus or train to go to work in the early morning hours, anything we do our mobile device is with us. Long gone are the days when people focused solely on their tasks to complete for the day. One more feature which is commonly popular amongst all age groups is its skill to be used as a mobile gaming device. You can play a range of games on your mobile phones. Whenever you are unaccompanied, free or travelling, you can spend your time in playing games and can have pleasure. Bingomania welcomes the mobile bingo games device. See How To Play Mobile Bingo games at BingoMania Today! What has taken the world by storm is the multitude of games that we are preloaded or we are able to download from our favorite app store. Games vary from space adventures, brain teasers to dirt bike riding in the Baja desert to full blown online bingo. There are many mobile games which are absolutely free and all remaining have some form of cost involved like pay to play games. There are number of technologies and number of devices java enabled devices are the most popular plus the devices that are flash compatible There are also some browser based games which can be played online using your GPRS, Edge or 3G connection. How to play mobile bingo games? Want to Play Bingo Mania Mobile? As of right now, Bingo Mania games can be played in Android powered phones, unfortunately our games are not yet available on iPhone or the iPad because Apple doesnâ€™t support flash based games which is what Bingo Mania games are compatible with. But donâ€™t worry, we will have an iPhone friendly option so you can play Bingo Mania on your mobile very soon. Nowadays free stuff is a big hit in the gaming industry and mobile bingo can be played for free as well. We know that to play for real money is much more exciting, but sometimes itâ€™s good to play for free as well, due budget constraints plus as a necessary precaution when checking out a new bingo site. For free mobile bingo is basically the same procedure as for the real money option explained above. After that you just choose for the free play option. We can advise playing for free sometimes. That can be fun as well. At some mobile bingo halls, you have the option where you can play with free money without depositing anything: a so called no deposit bonus. No risk involved and you win real money. For more information about this and other hot mobile bingo bonuses see below. How come some phones can play most web versions of online bingo but my IPhone cannot? This is where phones vary with their operating platforms unfortunately iphones will not work because they donâ€™t support flash platform, but not to worry there are many bingo game apps for IPhone devices.